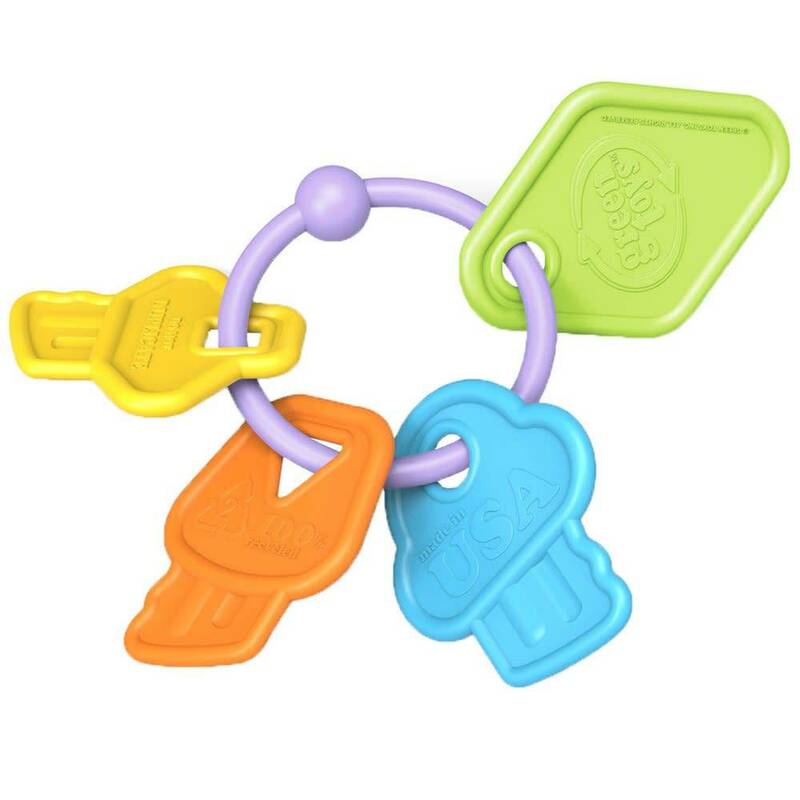 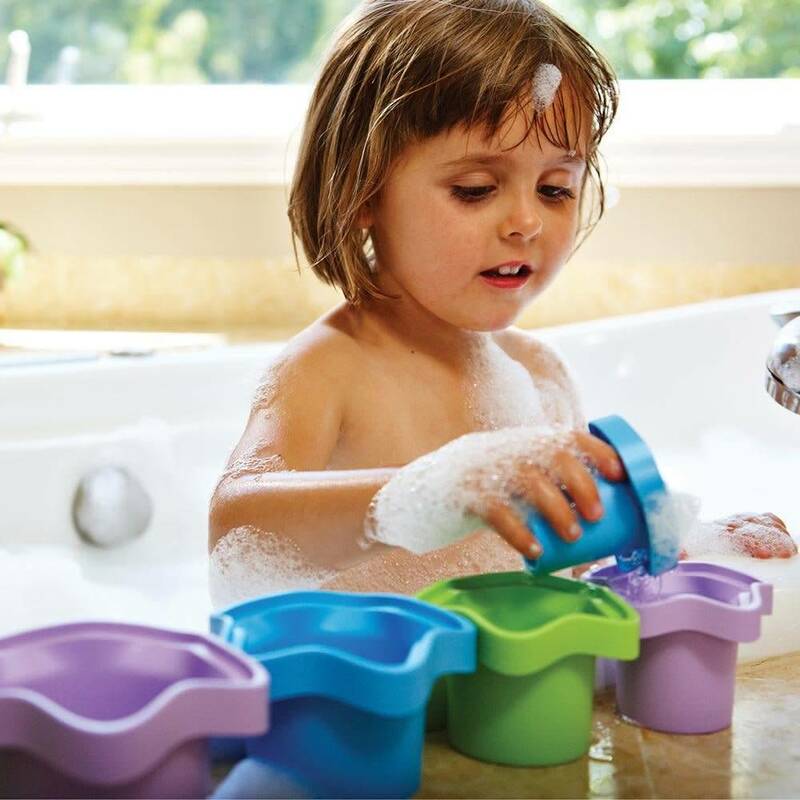 They are lightweight and easy for little hands to grasp. 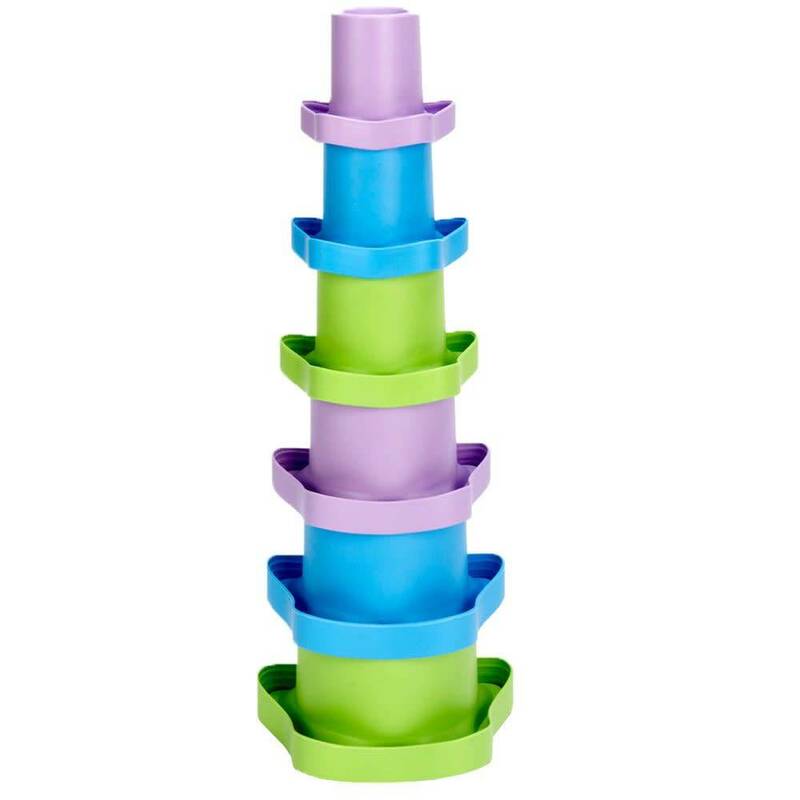 The Stacking Cups include 6 graduated, numbered cups for playtime or bathtime. 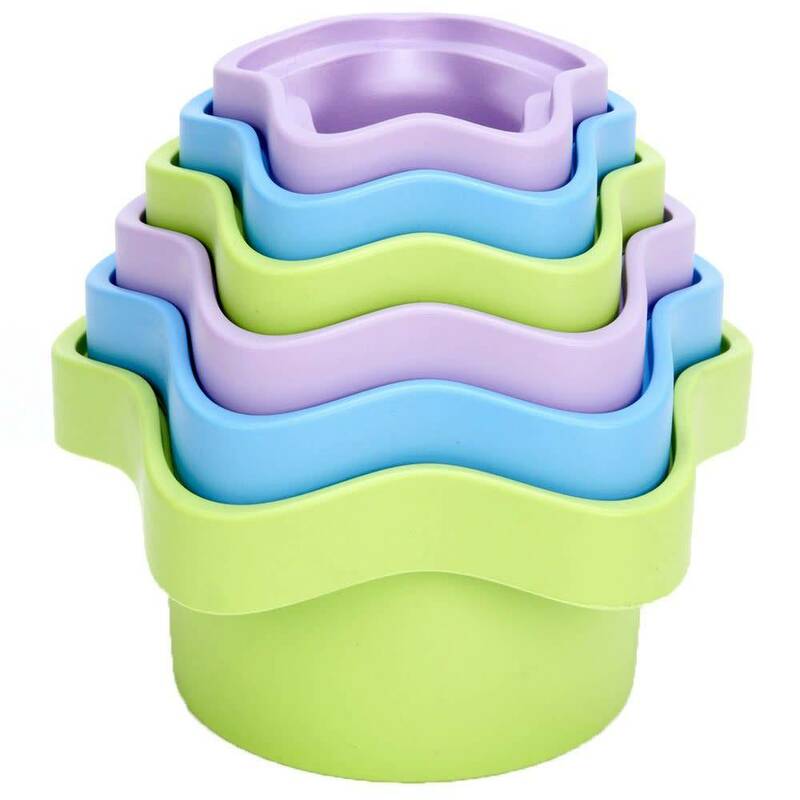 They can be stacked in a tower or nested for easy storage. 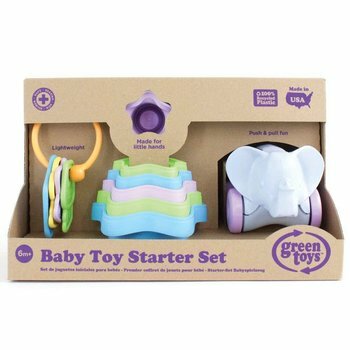 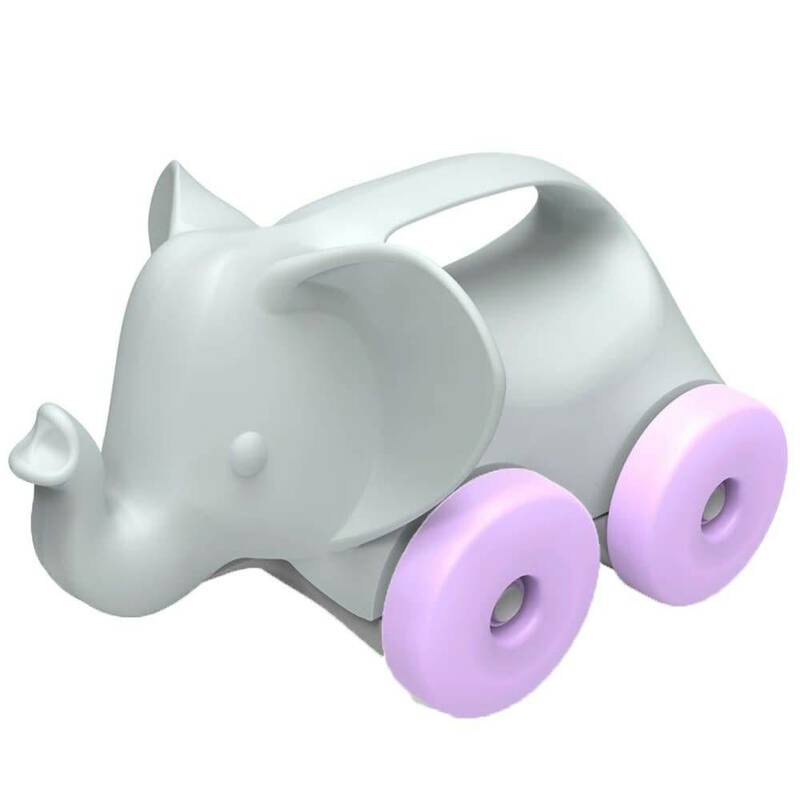 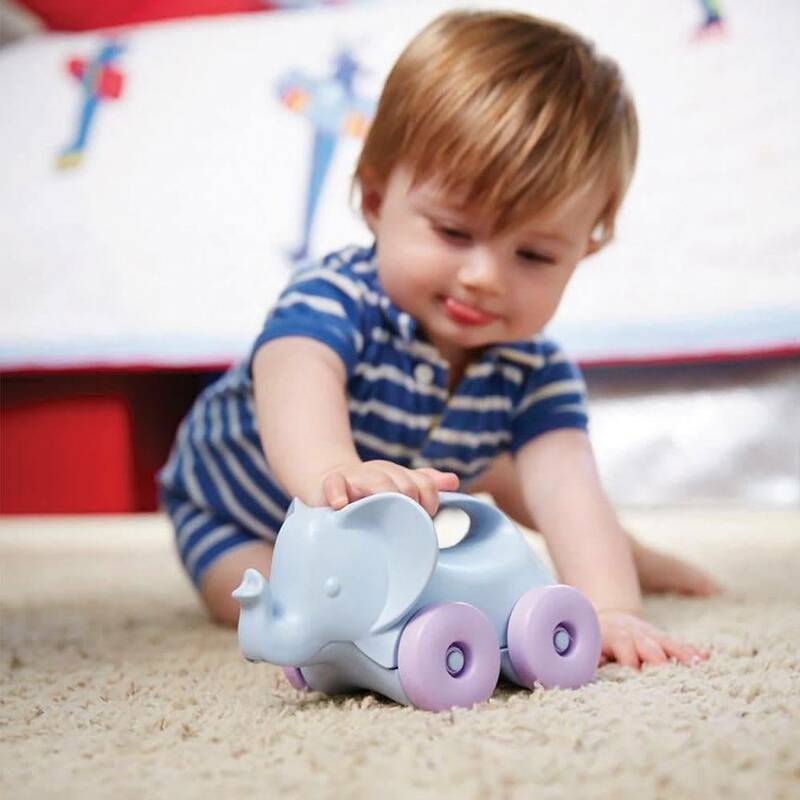 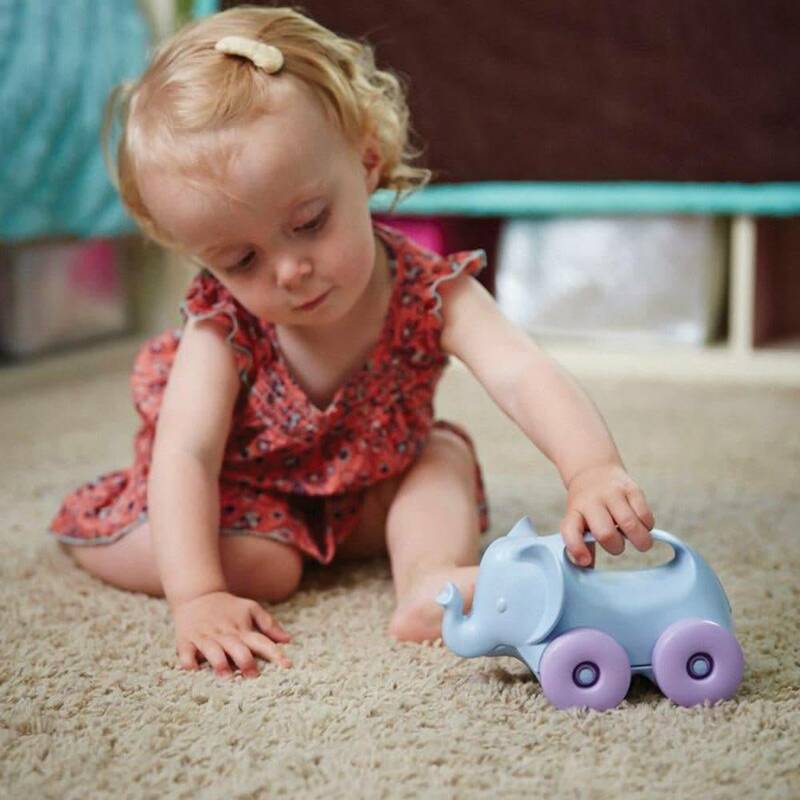 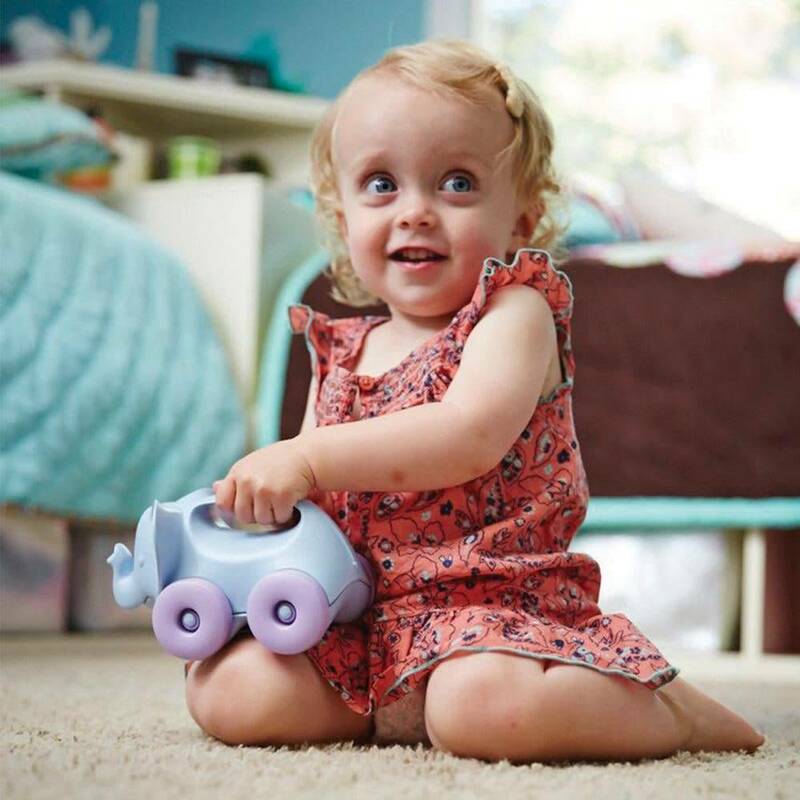 The Elephant-on-Wheels is a perfect first push toy with an easy-to-grasp handle.